My name is Houn Vattey and I am Cambodian. I have completed Korean and English language studies at High Interior School. My hobbies include reading and speaking. 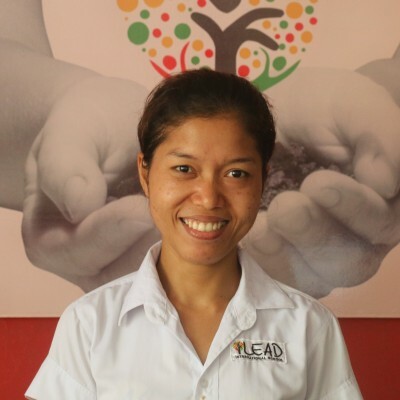 I love working at iLEAD International School because I like to work with kids. And I am also more happy because this school is helping to improve education and my English speaking throughout Cambodia.